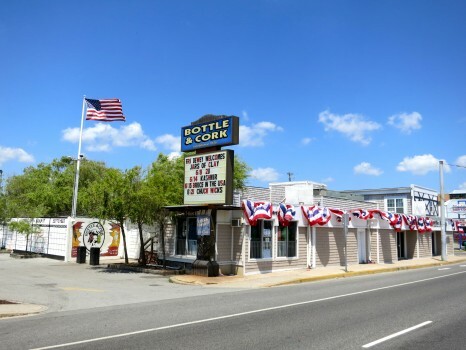 Dewey Beach is one of those places where every age of person can enjoy their stay. 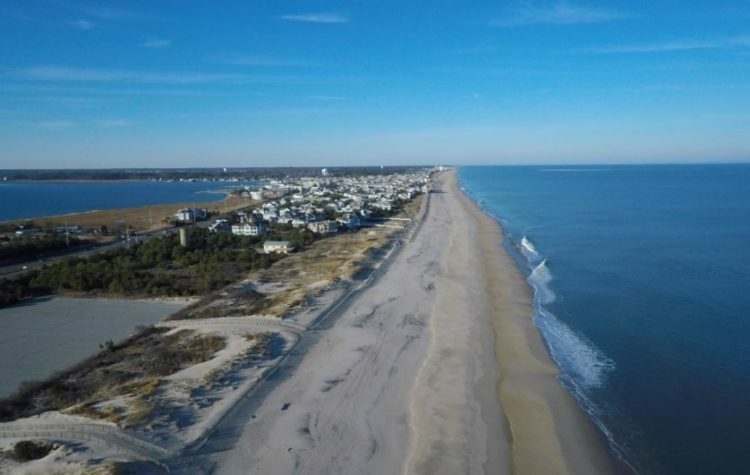 Instead of wasting your time by lying on the bed in the hotels of Dewey Beach, you should explore the town and enjoy a number of activities and attractions of Dewey Beach. If you are not sure that from where you should start your journey, then read this article. 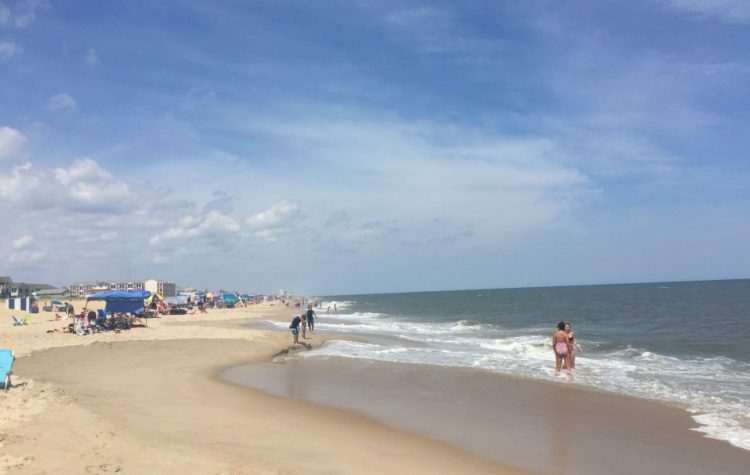 Following I am sharing with you, my travel guide which will help you to spend a day at Dewey Beach with your friends and family by doing different activities and enjoy tasty food. When you are on vacation spot, always try to wake up early in the morning. This will allow you to explore the maximum attractions of the place. 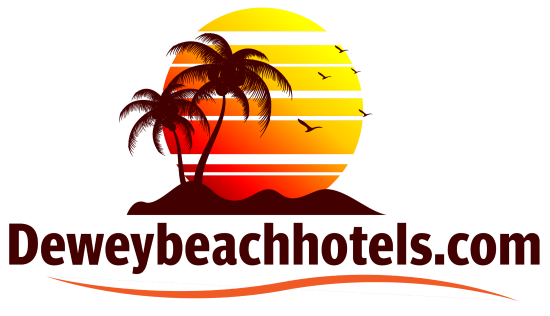 The hotels in Dewey Beach and hotels near Dewey Beach offer breakfast at very early in the morning. So, if you want to enjoy the breakfasts in Dewey Beach hotels, then you need to get up early before the ending time of breakfast. Even if you are staying in a hotel where breakfast is included in the rent price, then you have to still wake up early to avail it as most of the hotels in Dewey Beach has a specific time to serve their breakfast. 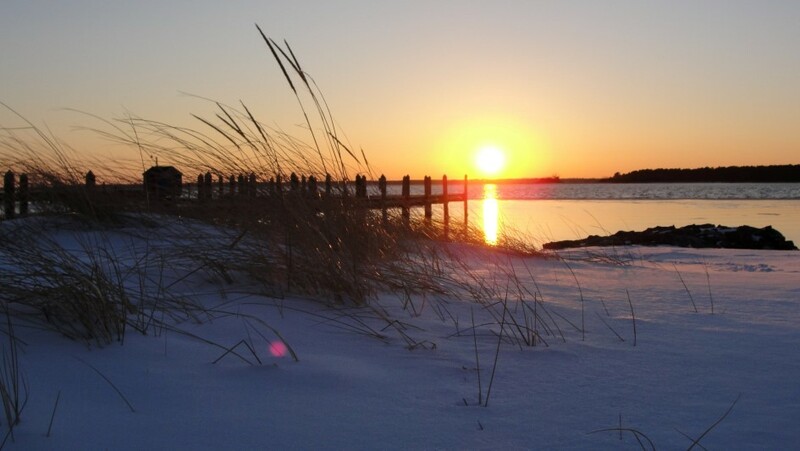 Get yourself ready to explore the attractions of the Dewey Beach. Do not wear something uncomfortable. Shorts and a t-shirt are enough to make your whole day comfortable. This will also allow you to get wet to the beach. Do not worry about your wet clothes as the wind at the beach is very fast which will make your clothes dry within minutes. You can play different sports there if you are there with family, especially with kids. Or you can spend at least one hour by looking at the deep sea and enjoy the beautiful view of the beach. There are many places to sit and get relaxed there without paying any extra money. Do not waste your whole day by looking at the sea or enjoying swimming there. There are many activities to do. Among them, parasailing is the most interesting. So, if you are daring and want to try something new, then you must try parasailing. This is one of the safest activities to do there. The parasailing will allow you to see the whole area from 900 ft. You do not need to be scared if you have not tried this before. The club and the crew of the club are very friendly and supportive. They will train you before taking you into the deep see for parasailing. You can take photos and parasail with another person at a time to make this whole activity more interesting. 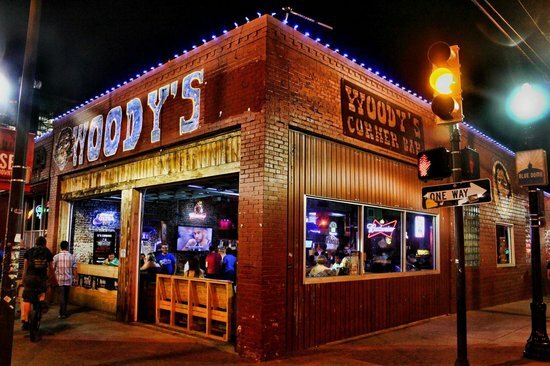 Woody’s Cafe gets opened early in the noon because they do serve lunch. 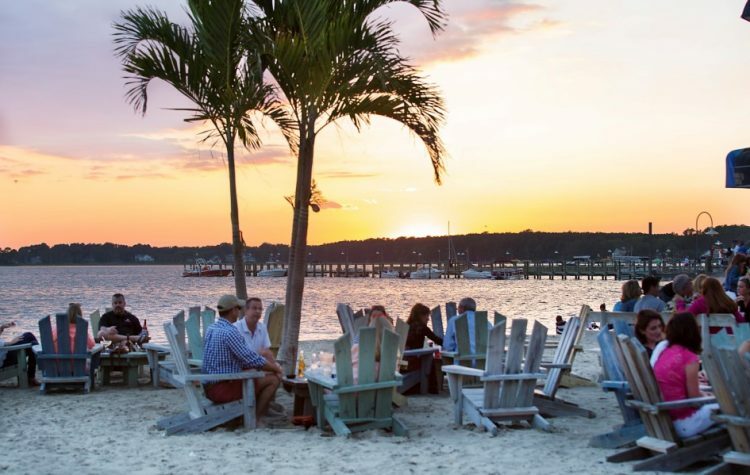 There are very limited places to enjoy lunch at Dewey Beach. Yes, most of the hotels in Dewey Beach do have a verity of restaurants where you can enjoy different types of food but it is always better to eat from the local bars and restaurants. This bar serves verity of lunch to the tourists. It is located almost on the edge of the beach. After spending a busy day on the beach, this place is perfect to make your rest of the day more interesting and entertaining. You can also enjoy different drinks there. This bar is kids and family friendly, so do not hesitate to take your family there to enjoy fresh seafood. 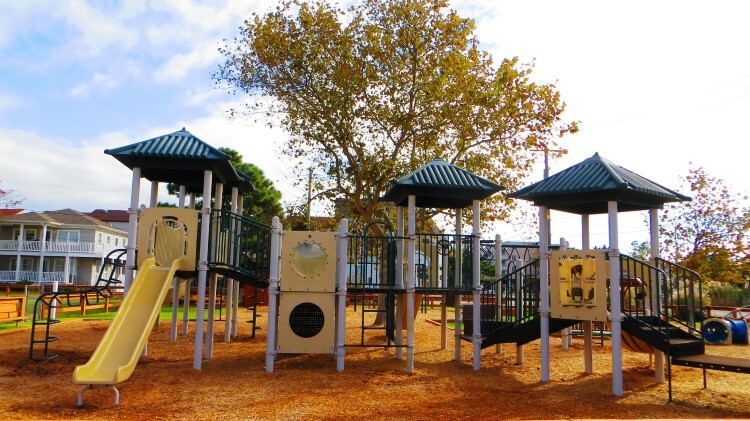 If you are coming to Dewey with young kids, then you need to take them to the John Waples Memorial Playground. This is a neat and clean park which has been maintained very well. Your kids will not get bored here because there are a number of different activities to do. The park gets closed before the sun set, so reached there as early as possible to enjoy your evening with the kids there. Before going back to your hotel. Eat dinner or at least one drink at Bottle & Cork. This place offers verity of food, drinks and live music to listen. Their menu is not limited to the seafood only but they offer a different type of the food. Other than this, they do have the concept of a dish of the day and dish of the week which cost bit high but offer you totally different taste to eat.